La Independencia is a tablón (block) inside the greater San Francisco farm. This block has been performing well for many years. 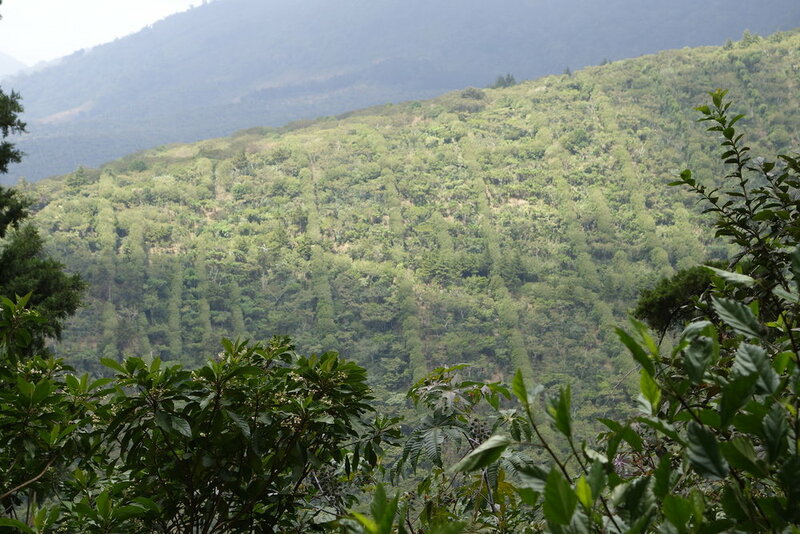 It consists of 23 hectares in an area well known for sweet, delicate and classic El Salvadorian coffees. The producers are innovative in ways of processing and farming. They separate everything by days of picking and do different processes, fermentation and drying techniques depending on the capacity and potential of the lot. 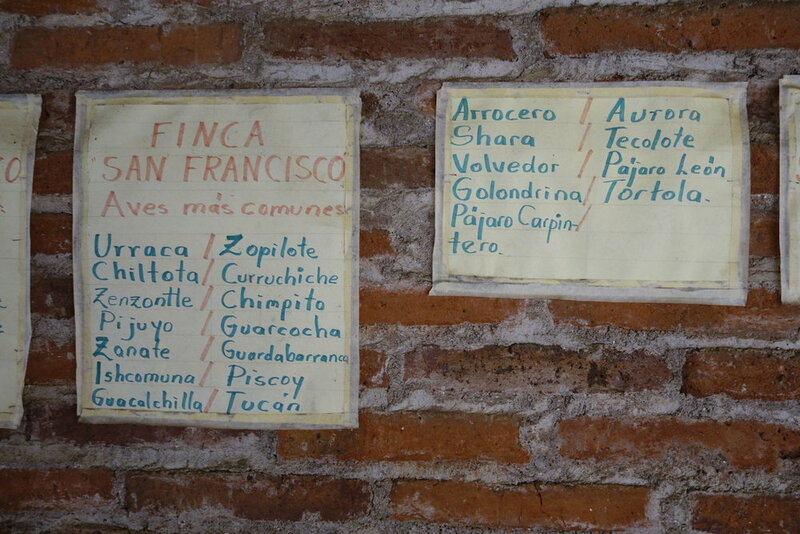 San Francisco is a larger farm of 294 hectares in total. They are dividing their bigger farms into tablones (blocks). They separate out some of them for improved processing and preparation. All those blocks range in altitudes from 1200 masl up to 1700 masl. This farm is part of a project between Nordic Approach and an El Salvadorian producer, Jose Antonio Salaverria and his two sons Andres Salaverria and Jose Antonio Salaverria the younger named after his father. 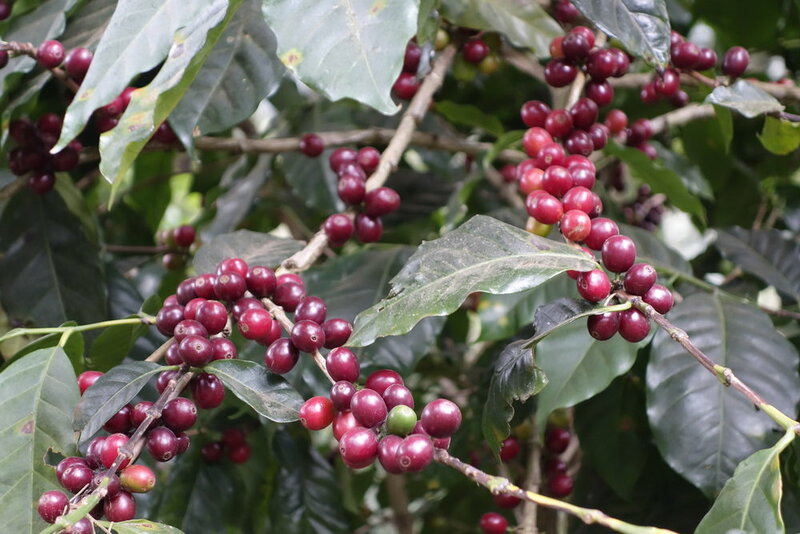 They are now the 6th generation of coffee producers. Their ancestors started with coffee in Ahuachapán. Jose Antonio (the father) was offered a house from his dad in 1970, but told him he wanted a farm instead. Then he was given Finca Los Nogales, that’s still in the family. 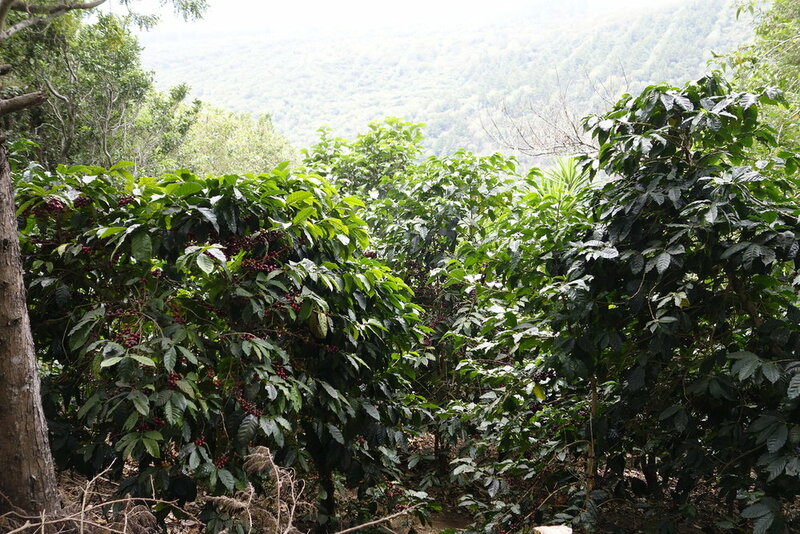 The coffees from the different farms/bocks are all processed at their central mill ("beneficio" in Spanish) Las Cruces which they bought in 1990 and did a lot of improvements on it since then. A lot of their success is based on their passion for coffee. They have been hard working and realistic, patient and focused on quality to make it sustainable. They have also managed to build a great team, Jose Antonio considers the workers and the team as his biggest assets. 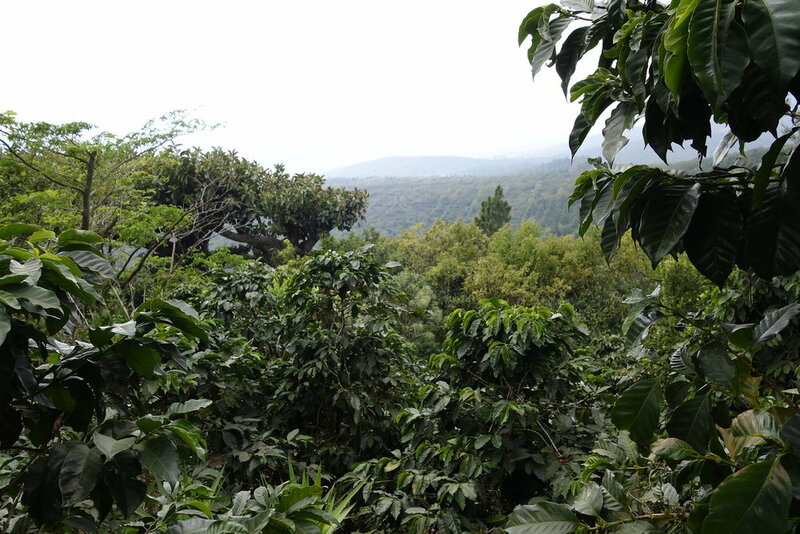 They have three different main areas of coffee production around the Santa Ana volcano, in El Salvador. 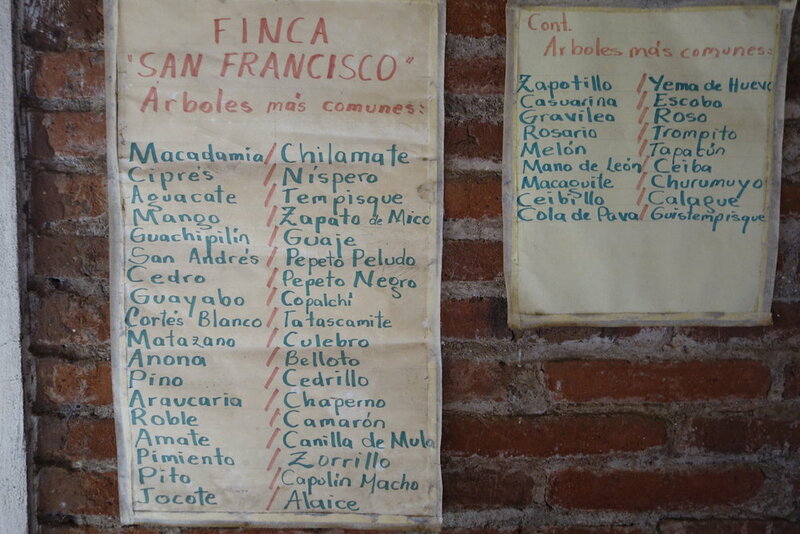 They always have been producing high quality at a larger scale, but previously the coffee was mainly separated into a few brand names based on the three main areas : Santa Rita, San Francisco and El Molino. The last being an old mill with surrounding farms bought 80 years ago by the family, the oldest structure there, being more than a hundred years old now : an antique house where Che Guevara was hidden for a while during his journey through Latin America. Denser lots as this one are being additionally soaked, by leaving the beans under water for a certain amount of time. Our lot has been soaked for around 10 hours. The coffees are then dried on clay patio up to 15 days.